While many variables contribute to your athletic training, mindset is one that often gets little respect but is one of the biggest players when it comes to results. 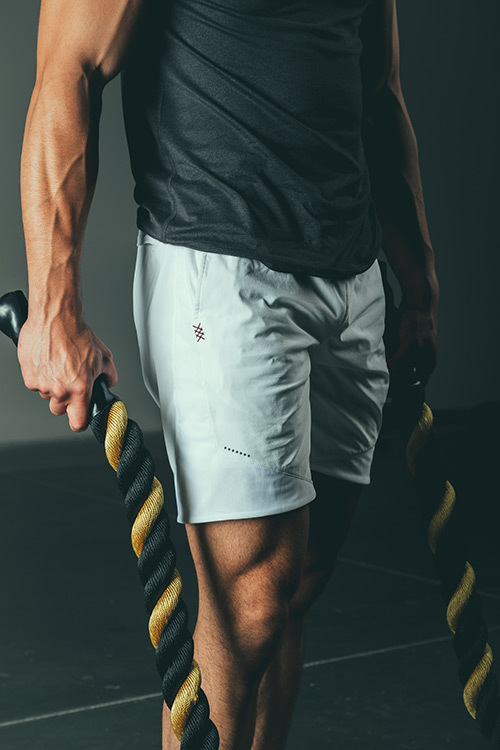 The sentiment that everything begins in the mind is not only spot on, but cultivates the framework of what our training routine can accomplish. If your training has been a little lackluster, perhaps you can benefit from a different mindset. 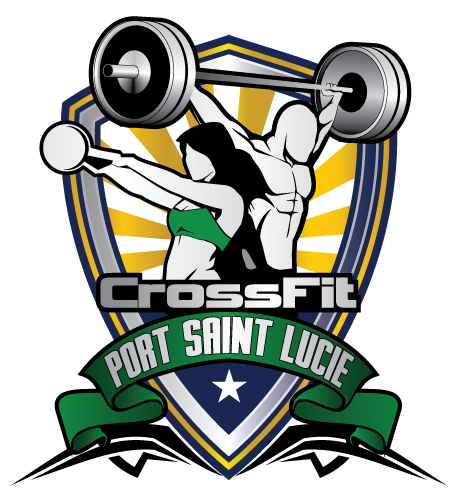 At Crossfit Port St. Lucie, we are here to assist you in your goals and provide training services from Crossfit and weight loss, to personal training and boot camp. 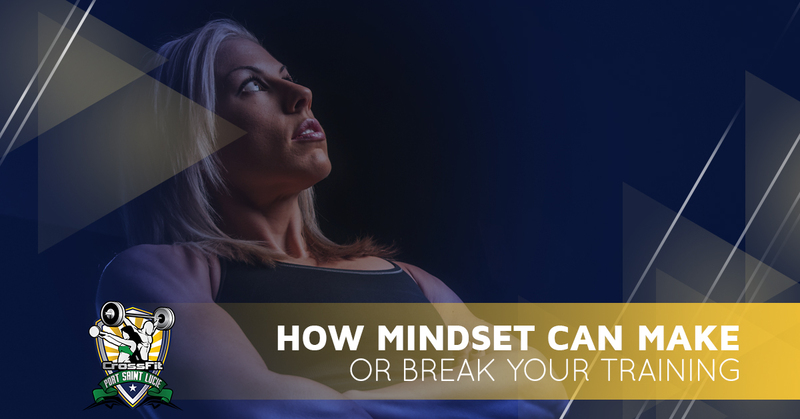 Join us in today’s post as we navigate mindset and how it can help your training. Growth mindset – The growth mindset follows that there is always room for improvement and learning new skills, in addition to having some control over how they’re manifested. Fixed mindset – A fixed mindset is viewed in the perspective that our qualities and characteristics are determined or fixed, and are unable to be developed. As humans, we’re not going to be great at everything! It’s common to be good at some things, and have to really work at others to improve and get better, and this will surface in your training. You may be naturally strong at squats, but have to work extremely hard to get a set of pull ups. Think about failure differently – We’re all going to fail or look silly doing an Olympic lift, but understanding where your weakness is, is how you learn. It’s important to recognize that it doesn’t define you. Create a new, positive belief – When you change your mindset of never being able to improve, to applying yourself and honing what your opportunities, you create the belief that you can change things which expands the growth mindset along. Get to know yourself – When you have the self-awareness and know where your strengths and weaknesses lie, you become more confident in your abilities and more open to feedback on how to get better. When we get feedback, we grow! Become curious – When you make the decision to become open to new experiences and discovering new things, you become a more curious person. It’s important to ask more questions and be curious of the things around you and learn from those who can share their experiences with you. When you’re curious you’re more open to trying new things, even if you’re not the best. Challenges are no longer seen as “challenges” – When you’re constantly trying to improve yourself, challenges are no longer the insurmountable problems, but rather issues you can move through as you take them on one step at a time. When you’re in the growth mindset, challenges are no longer challenges. It’s more about learning and always moving forward to your goals. When you move from a fixed mindset to a growth mindset you move from seeing things as static to transitioning to one where there are only obstacles that you can learn and improve on, and this easily translates to your training. Stay open and willing to learn and your training will only improve. To drop in and try one of our classes, contact us today!